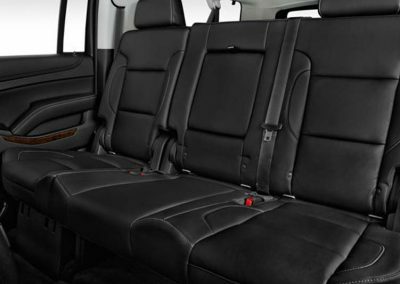 Combining an enormous amount of space with luxury amenities, the SUV is the definition of safety and comfort. 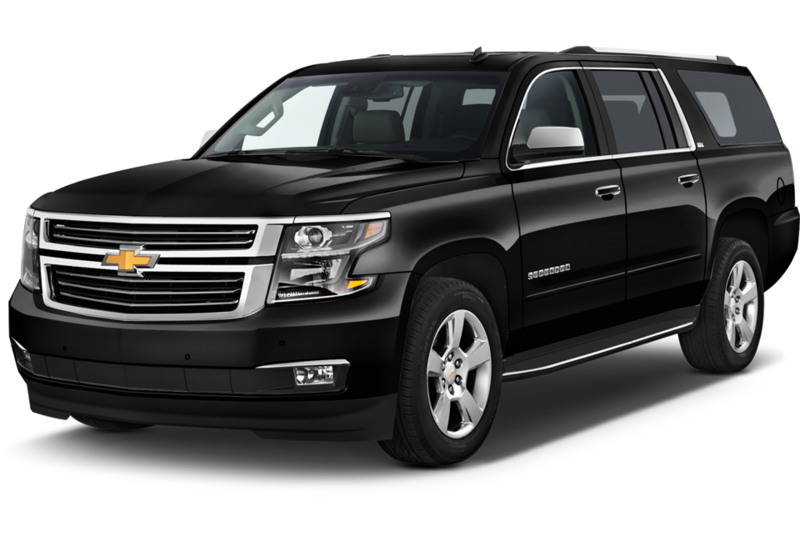 Perfect for both personal and business trips, you will get where you need to be in comfort and style. 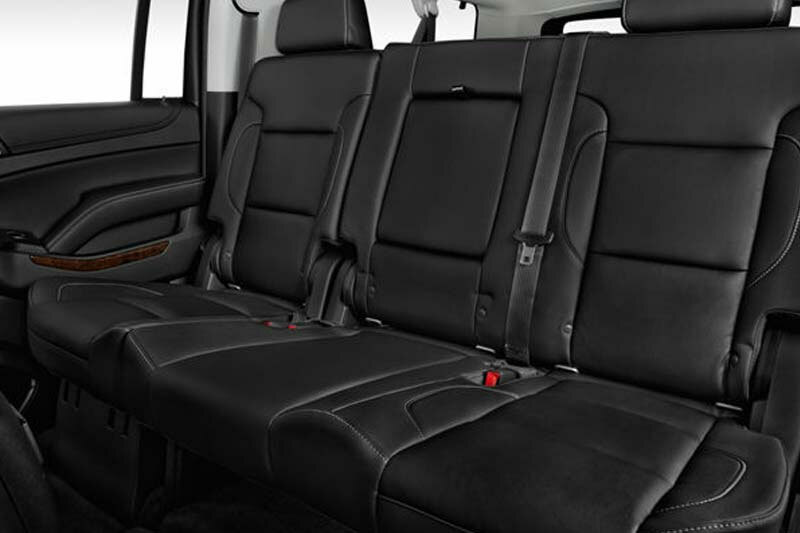 An SUV is the perfect choice to transport a small group.